An anti-hero talks about his average looks, the cut throat industry and being an inspiration for the common man. The Pakistani entertainment industry has become a force to reckon with. Many dream to become a part of this booming profession. 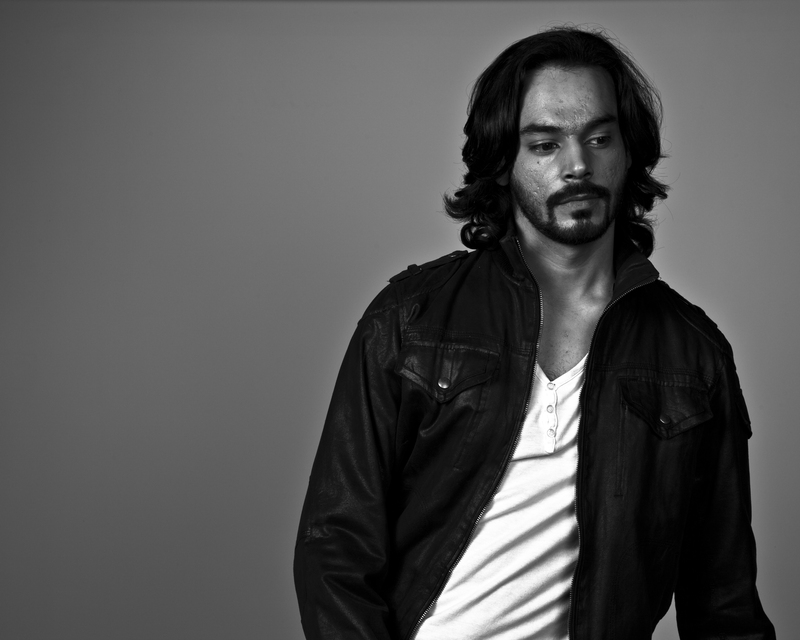 One such person was Gohar Rasheed, who came to Karachi in 2008 to try his luck. His story is nothing short of a Bollywood drama. Belonging to a family of stockbrokers, the same was expected of him but being the black sheep of the family he rebelled and was exiled; which led him to earn Rs40,000 by doing an odd job in Lahore and travelling to Karachi. 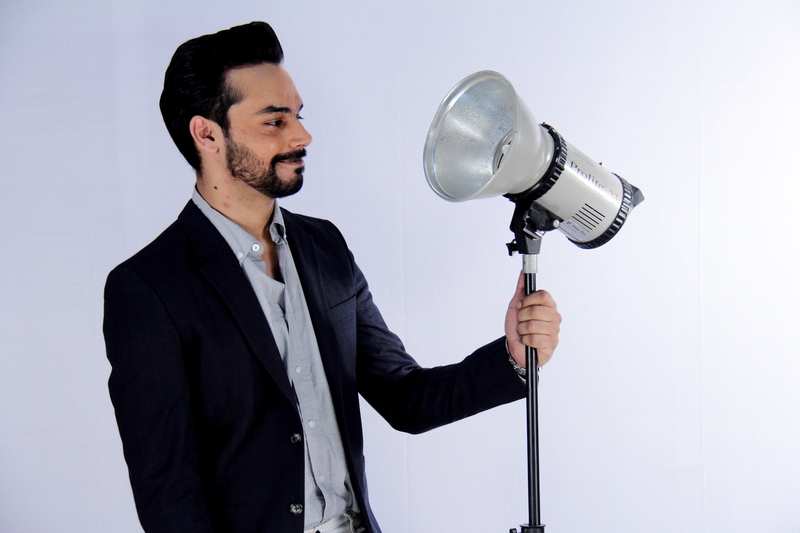 “In Karachi, I used to commute on Khan Bus to II Chundrigar road every day to drop my CV, I didn’t know much about Karachi, all I knew was all that all TV channels are located here,” said Gohar Rasheed while talking exclusively to DNA. One fine day, just when he was about to run out of cash he was called to HUM TV for an interview and was hired as their line producer. Three months into the job he got offered the role of ‘Duke’ in a theatre play ‘Moulin Rouge’ were Humayun Saeed liked his acting and things got better from then onwards. Currently, Rasheed has two movies in the pipeline – Yalghaarand Rangreza, the former is in its post-production phase and will hopefully be release this Eid. The latter is in production. On the small screen, Rasheed will be seen in Muhjae Jeene Dou(MJD) after his infamous role of Mikaeel in Mann Mayal, “AfterMann Mayal I was very resistant of signing a role because I felt a certain pressure that had built up due to the amount of acclaim I relieved for Mikaeel. I wanted to do better and finally, I signed MJD,” he shared. “We are talking about the unspoken truth and taboos, of the mistakes we make and their repercussions we have to face in this world”. Rasheed is known for his negative roles, but he insists that his characters are rather grey, risky and relevant to the people, “I do not want to do anything predictable or non-risky. I can become the quintessential hero and play safe all the time but I am never attracted to them in a script. As an artist, there isn’t much to prove while playing a heroic character and I feel they are inhuman. I like antiheroes more,” Rasheed spoke his mind. He doesn’t feel that this would stereotype him, rather people would get to see more shades of his talent. “An actor determines himself if he wants to be stereotyped or not. If I keep becoming a villain with every character I will be stereotyped but mind you I play the antihero and not the villain. I will be called a good actor, a stereotype I prefer,” he laughed. Rasheed feels that his journey as an actor since 2010-2011 has not been an easy one and still isn’t. “My first serial was a bit difficult to land. Initially, I did side roles and after that, I was set back again. There was a stencil on which an actor had to fit to become a hero, he had to be good looking, fair and clean; shaved full ‘pappu bacha’ and I couldn’t fit the bill mostly. And I wasn’t good looking; I was more on the rugged side. I also didn’t want to do pappu stuff, and roles I tried doing of such a genre I did horribly. It took me time to understand myself,” he shared. After much ado, he finally thought about breaking his own niches. “I have heard a lot of mean stuff also. Things like ‘yaar why don’t you keep doing side roles those are better for you if you want to keep at acting and you can’t do much because of so and so reasons’. But these things added to my fuel, some big names of the industry said these things to me and some directors had given me such remarks have also, later on, cast me as their leads,” Rasheed stated on the turns of events in his life. Rasheed feels that it is his responsibility to be an achiever and set an example for newcomers with no background in the industry. “I have hit the ground many times but I always had a support system my mum, who insisted that I never quit, if I do so I would be a loser. If someone who looks like me, acts like me can make it in the industry, why can’t others? I want others to be able to look at me, my work and say ’if he can do it we can!’,” he continued, “People who work hard, prove themselves and make a reputation out of it earn well in the industry. If an actor doesn’t perform well he will be discarded. It is a cut throat industry, monopoly and nepotism exist too but at the moment we need people focusing on the craft and there is space”. Talking of stereotypes another thing about Rasheed that is out of the box is his dressing style. “(laughing) For that I give credit to my stylist. Just like my work I take risks with my attires also. I am annoyed by dressing safely if it’s an award show we wear suits and that’s all, why can’t we wear Shalwar Kamez? Women have a wide verity to choose from and we don’t. People do not experiment. I understand that at the moment people won’t be able to digest my style but I am breaking the norms for men to experiment,” he said. Rasheed is going to try his hand at production once again with ‘Maidaan’ based on the true story of the 12 Pakistani street children who played for the ‘Street Child World Cup’ in Brazil three years ago. Saad Azhar is writing the script. He has written the screenplay of the movie and feels very strongly about it, “Maidaan is in its pre-production phase and we are scripting at the moment. 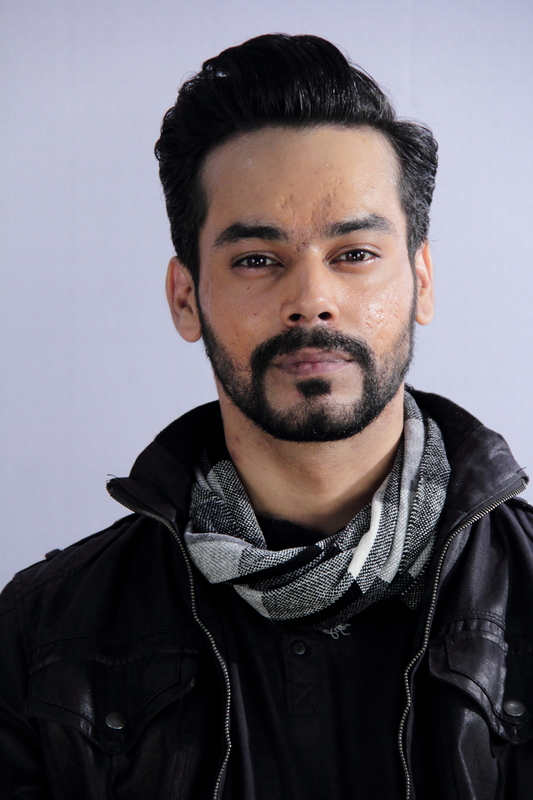 We have only cast Noman Ejaz, who plays the coach. It is going to a commercial inspiration movie and delivers a positive image of Pakistan to the world”. Rasheed who has written the concept and derived the idea faced issues with finding a producer for the movie hence he took up the responsibility to tell the story as it is to the world, “I went to various producers with the idea. Unfortunately, none of the producers I approached had faith in it. I persuaded them that the story is great, it is a God gifted script, we hardly ever talk about stories from our land,” he stressed. The movie is not going to be a serious feature film rather a light real life story as it is, “I do not want to preach to people, I want them to have fun, feel proud of the kids and Pakistan and at the end of the film take something away, at least a smile on their face,” he smiles. The movie is in its pre-production phase at the moment and will be released by the end on 2018 if things go as planned.